6 Adventures. 6 Hours of Fun. The ULTIMATE day out in North Devon. 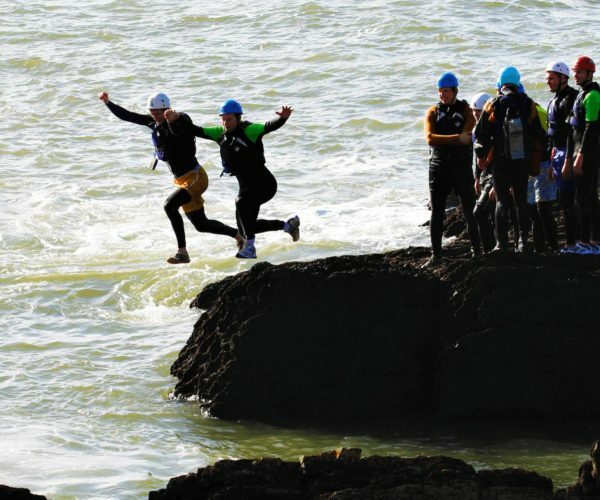 North Devon's ultimate adventure day! The all-inclusive adventure weekend package! Something for everyone at the UAC, North Devon! Stags, Hens, Team Building, Schools & more! Just £19.95 with one of our massive launch discounts! Welcome to the Ultimate Adventure Centre! 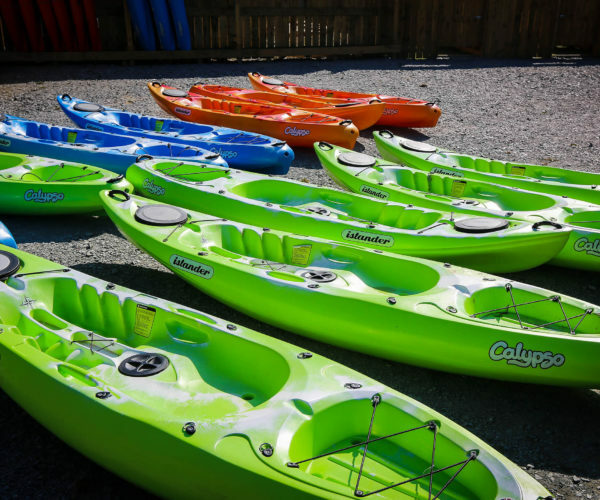 The Ultimate Adventure Centre offers the most comprehensive range of outdoor activities available in North Devon, with an Ultimate twist. 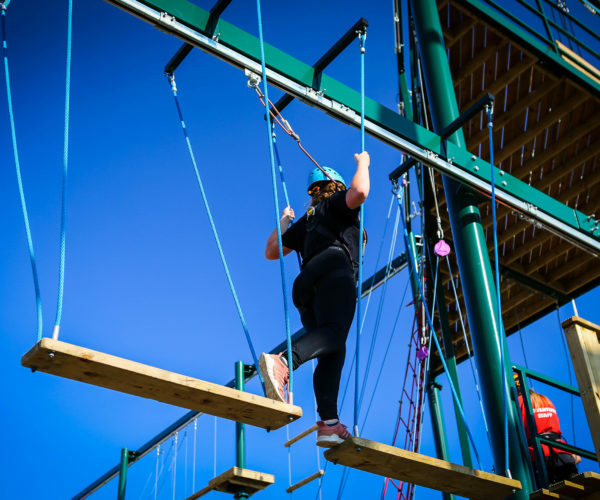 Our most popular activity is the Ultimate Assault (formely known as the Ultimate Wipeout), which is just one of the many on-site and off-site activities we have available.  With accommodation totaling nearly 300 beds, plus a large café & function space available, we can provide unique packages and fun for all types of day visitors, groups, families and schools near the North Devon Coast. Keep You Safe & Happy! The ultimate day out with the family or friends. New for 2019! 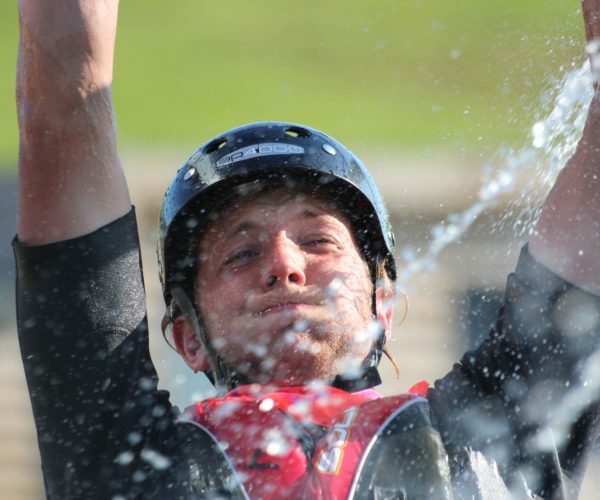 An awesome all-inclusive weekend of family fun in North Devon! We've got something for everyone, with ages from 5+ catered for! 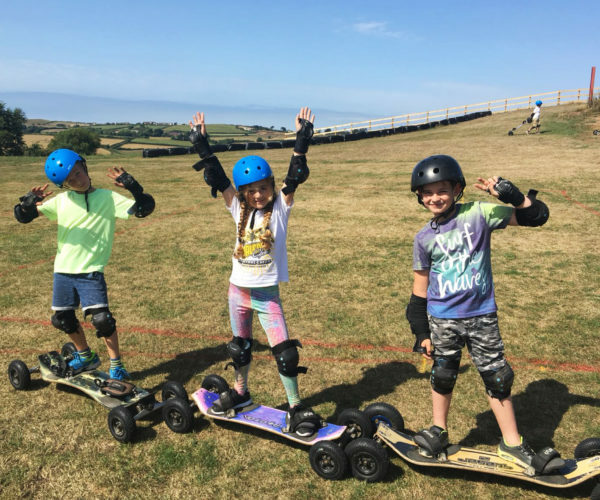 Our holiday clubs offer plenty of exciting kids activities to keep your children entertained and off screens throughout the school breaks, including mountain boarding, raft building, stand up paddle boarding, wildlife walks, climbing, high ropes, nerf battles and arts/crafts. OFSTED registered. Childcare vouchers accepted. North Devon's No.1 activity combination for the young adventurer. Currently available as a Birthday Party package for 6 or more. 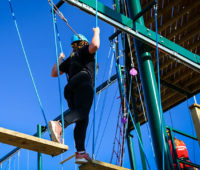 It includes four specially crafted activities that are combined to offer physical challenge, something new, to conquer your fears and to have FUN! 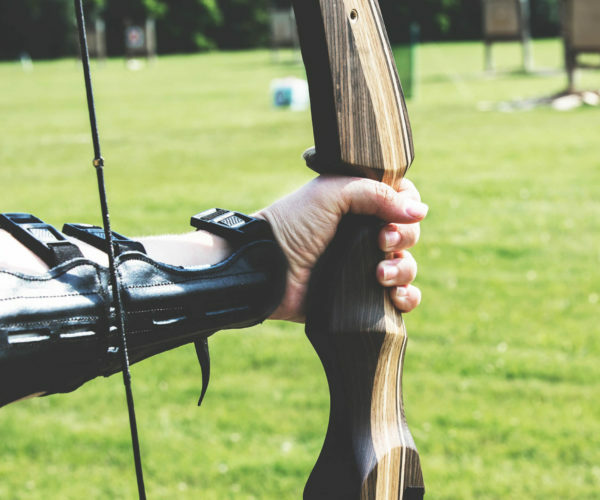 Our Nerf Arena, Mini Assault, Archery and Traverse Wall are the perfect way to keep the little ones occupied! For bookings of 6 or more we will even include a free cold birthday food buffet served in the cafe after the activities. what’s new at the uac? 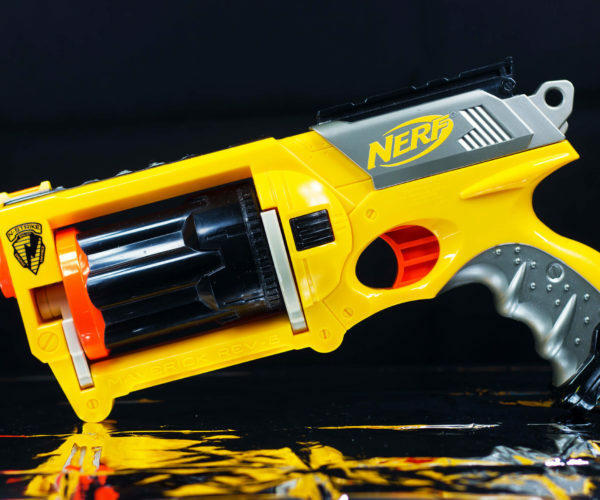 Are you an adrenaline junky looking for your next fix? Well, look no further, our Awesome4Some is the ultimate aerial adventure!! Rebuilt for 2018, the Awesome4Some combines the following challenges in beautiful North Devon countryside: High Ropes (with 2 courses at approx. heights of 5m and 11m), Climbing Wall, Jacobs Ladder & our famous Bag Jump! Golf starting to grind your gears? want something a bit more exciting?.... Well have we got the game for you! 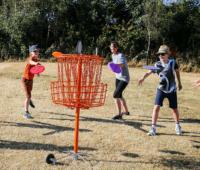 Introducing Frisbee golf..... 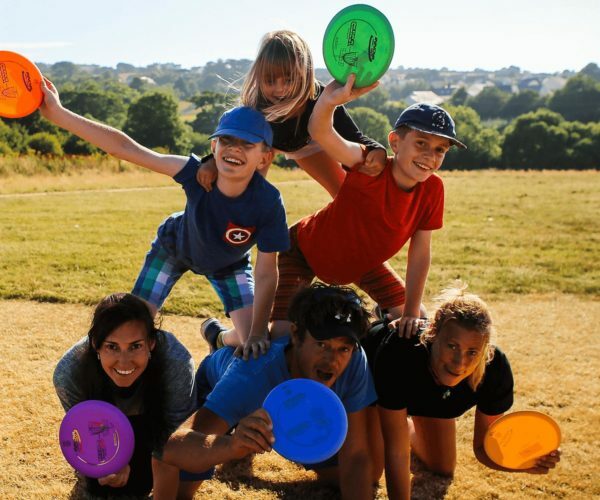 This family favorite is a great, low cost activity accessible by all ages and abilities, its golf with a twist! Our course has got a range of holes from 60m to 120m for newbies and the pros. 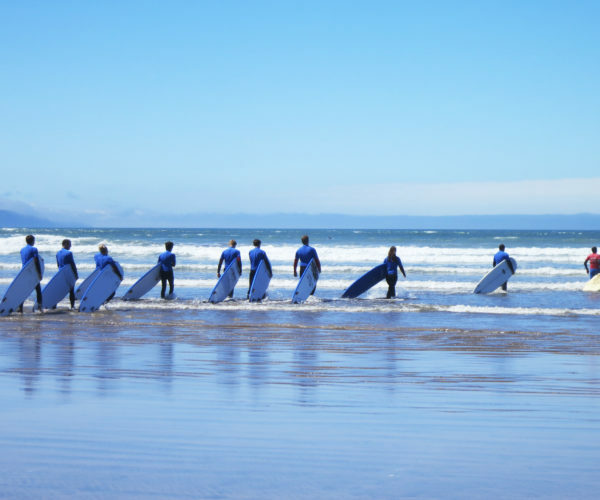 Here's a little insight into why we think North Devon is the perfect location for your Stag or Hen Do! We've got awesome beaches, great hearty food and drink and a unique nightlife - it's a real experience. 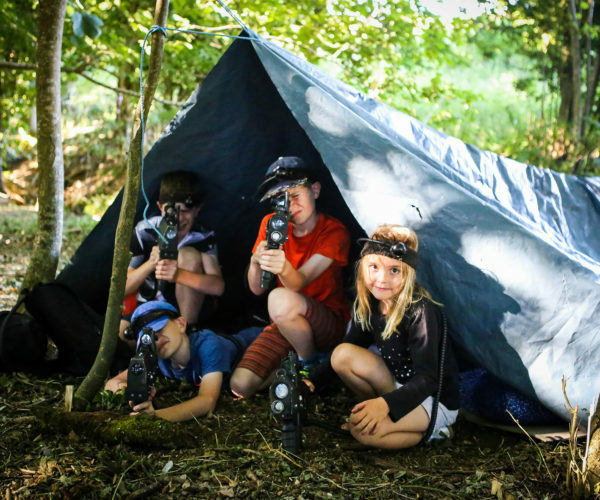 Looking for something to occupy the kids during the school holidays? 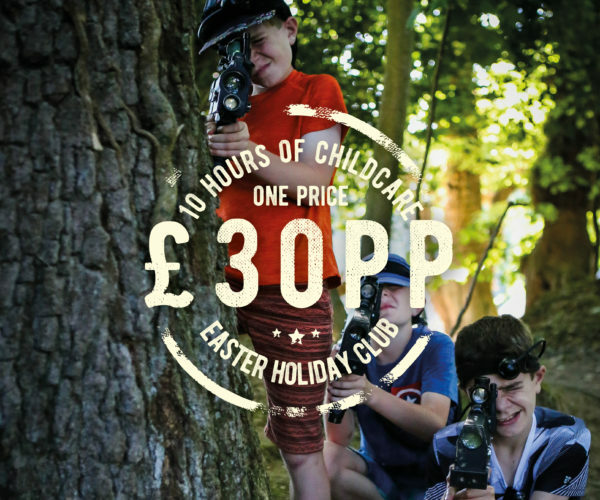 Our holiday club offers plenty of exciting activities to keep your children entertained.